Queen Máxima is married to King Willem-Alexander. As King Willem-Alexander’s wife, Queen Máxima’s main role is to support the head of state in performing his formal duties and the other work he does in the interests of the inhabitants of the Kingdom, assisting him in his task of unifying, representing and encouraging the people. 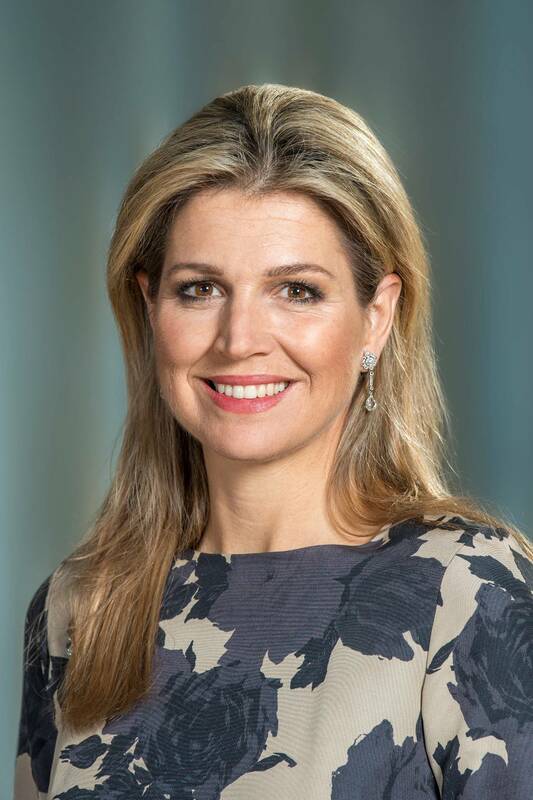 Queen Máxima holds numerous public posts. She also performs representative duties, such as representing the Royal House at official occasions of all kinds. Queen Máxima is a member of the Council of State. She occupies a number of other positions in the Netherlands and abroad.